Several years ago, our sales approach was very linear. Our reps mainly focused their efforts on account administrators, and as soon as they got a “no,” they would move on to work the next account. We were hitting walls, and we were leaving a lot of value on the table. To compound the issue, leadership was faced with increasingly higher growth goals. As we started to better understand our customers, we realized we weren’t digging deep enough. After all, we were only talking to one or two people for each account. Then Carter, one of our enterprise reps, started to take a different approach as he worked his accounts. He took off the blinders and considered others at the organization. Instead of hounding the admin, Carter began creating account maps showing the relationships between different people at the company. Carter realized the fundamental truth about today’s sale: It’s complex, and it’s no longer about convincing the one. Instead, it’s about creating consensus among a whole committee of very informed and empowered buyers. 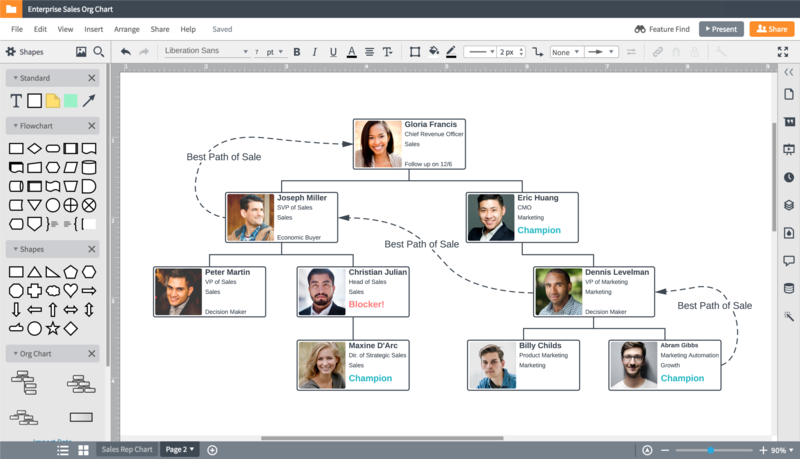 By building these account maps, Carter started to define relationships not found in the typical org chart and uncover insights buried deep in the traditional CRM. This new knowledge allowed him to start connecting with customers on a deeper level—and as he did so, he started breaking down the walls. Today, there is an account map for every top account we work with. This strategy is an integral piece of our sales process and has revolutionized the way we approach accounts and ultimately, the way we sell. Your CRM holds a lot of valuable account information. The problem is that it’s usually not very organized or usable when confined to rows of data. It doesn’t paint the picture of the organization a rep needs in order to effectively work a specific account. When reps put all that account information into an account map, they’re suddenly able to connect the dots and fill in the gaps. They start to understand that the best path to sale isn’t necessarily straight up the org chart. Instead, they can see who knows who at the company and determine the best person to make an intro. Reps start to identify relationships not found on the org chart that are based on shared initiatives and can be powerful for influencing blockers and mobilizers. An account map provides a holistic view of an account, helping you keep track of the influencers, blockers, champions, and buyers. If your reps start building it as soon as you start working an account, the map becomes a crucial reference throughout the deal cycle. Every time we discuss a key deal, we pull up the account map. This visual representation is especially useful during 1:1s and pipeline reviews. Reps are more confident and better able to communicate their work, showing exactly who they’ve been talking to and where the deal stands. Sales leaders are able to identify where additional coaching is needed and point out key relationships that may have been missed. Change is an inevitable part of the sales org. Reps leave, new reps join, territories are realigned, and accounts are shifted. Each time an account changes hands, the new rep has to spend time and energy digging through CRM data to try and understand the new account. And even then, the rep misses insider information the previous rep had learned about an organization. Now that we have account maps, accounts transition seamlessly. The new rep can review the map to quickly see the deal’s history and current status and then jump into moving the deal forward. Account maps are never finished. Even as accounts change ownership, the visual is a living document for each new rep to build upon—that way, a deal’s status is always up to date and ready to reference. You can more quickly gain crucial executive support when leadership can clearly see that the sales team is executing. 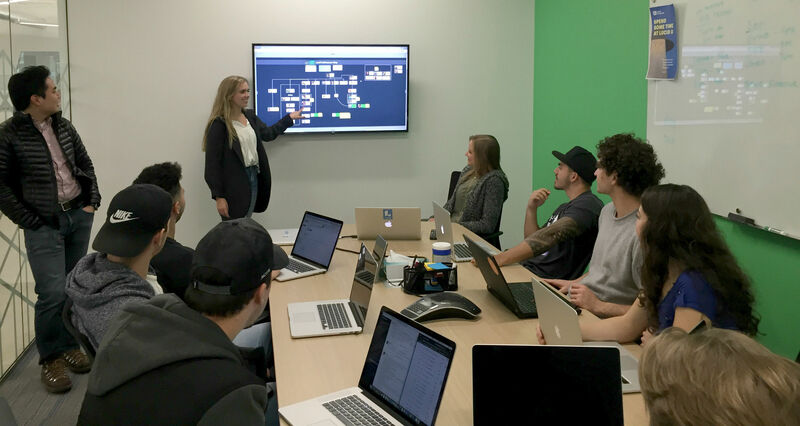 The use of account maps has led to increased executive sponsorship for our sales teams. We now have executive deal reviews in which our largest accounts are reviewed by our CEO and other senior executives. These diagrams help us inform leadership quickly and clearly on the progression of a deal and help them understand how a rep is working the deal. As a sales leader, you will feel more confident presenting to your executive team when you have tangible evidence that your reps are working accounts deep enough. Once leadership understands the status, they can help connect your reps with the key individuals who can help the deal close faster. It’s incredible to see the difference account mapping has made for our organization. Our reps are better able to navigate complex deals and find ways around obstacles that used to seem like permanent roadblocks. It has been a win for everyone—leadership knows reps are executing, and reps are confident because they are. 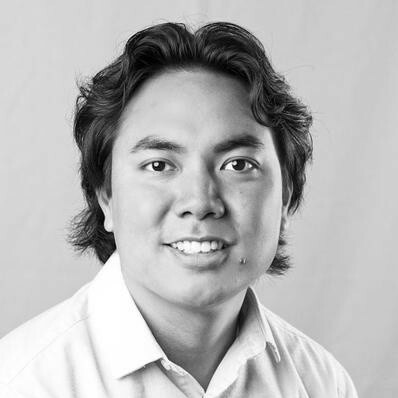 Peter Chun has successfully built and scaled multiple sales organizations and is currently the Vice President of Inside Sales at Lucid Software. He is passionate about increasing sales productivity by combining the art of sales methodology with the science of a data-driven approach. Peter has established himself as an expert and thought-leader by bringing cutting-edge process development and hands-on coaching to sales professionals throughout the industry. You can connect with him on LinkedIn and follow him on Twitter.